They call the action and we couldn't be more grateful. 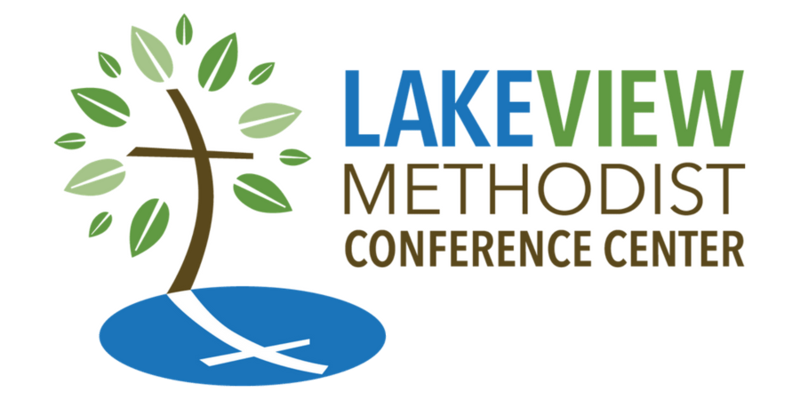 The Board of Directors who serve Lakeview Methodist Conference Center give countless hours of their time in stewardship of our mission. As a ministry of the Texas Annual Conference of the United Methodist Church, we are fortunate to have the support of these generous individuals.